Tell us what you think, leave us a review. Siena Bistro Presents St. Patrick’s Day Traditional Irish Buffet! © 2019 Siena Golf Club . All Rights Reserved. 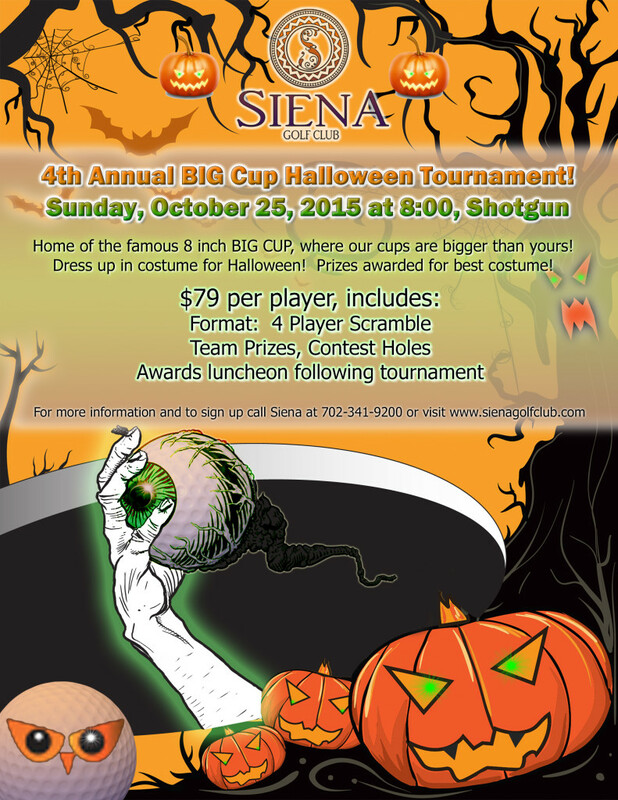 10575 Siena Monte Avenue, Las Vegas, NV 89135 (702) 341-9200.